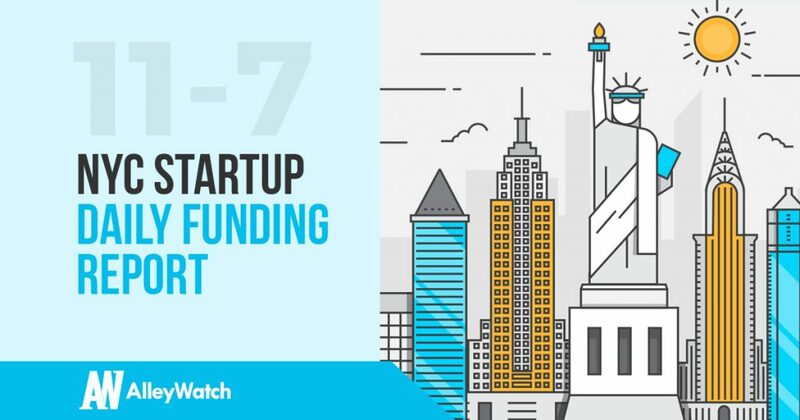 Here are the latest venture capital, seed, and angel deals for NYC startups for 11/7/17. This page will be updated throughout the day to reflect any new fundings. FinMkt, the marketplace technology solution for the financial services industry, has raised a $5.4M Series A round from investors that include Seraph Group, Vectr Ventures, ManchesterStory Group, and Sun Hung Kai Financial. This rounds brings the total raised funding to $7.3M for the startup funded by Srikanth Goteti and Luan Cox in 2011. According to an SEC filing, Fevo (Formerly known as Host Committee), the group events platform, has raised a new funding round of $6.5M. This bring the total funding raised to $13.2M for company founded by Andy Russell and Zeeshan Zaidi. Marco Polo Learning, the eductional media company targeted towards children, has raised an additional $10.16M in funding according to a recent SEC filing. Founded by Justin Hsu and Nazar Yasin in 2012, the company has now raised a total slightly over $23M over six funding rounds. 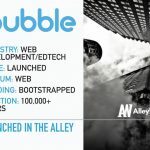 Previous backers of the company include Seedcamp, Horizons Ventures, Capital Invent, Chris M. Willliams, Boat Rocker Ventures, Osman Khan, and Juan Saldivar. According to a recent SEC filing, Checkraise, has raised $962.5K in funding in what appears to be a convertible round. Checkraise is a real money poker site that is currently operating in Brazil and was founded by Colin Plamondon in 2016. Plamandon previously founded Happier and Spreadsong. 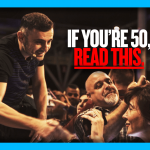 Previous My Advice to 50-Year-Olds!